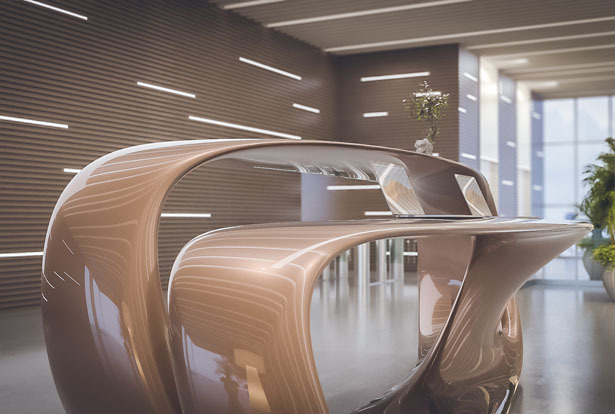 Designed by Nüvist, Drevva Reception Desk represents contextual relationship between modern and historical connections. 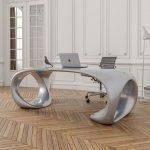 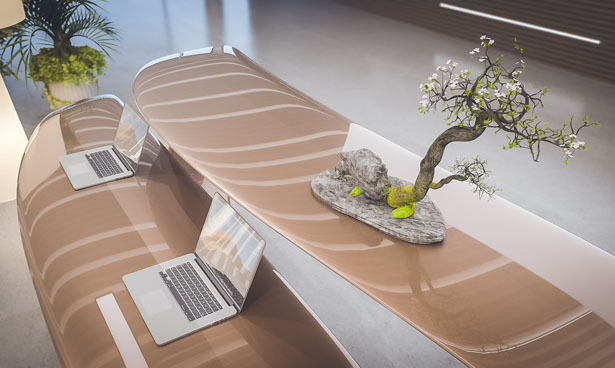 The result is ergonomical, functional morphological surfaces that you can use as a desk. 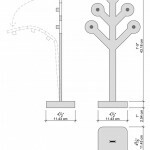 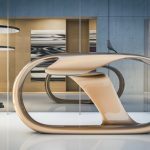 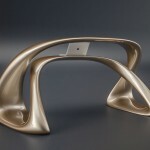 This furniture design can be considered a sculptural artistic piece that fits any modern interior. 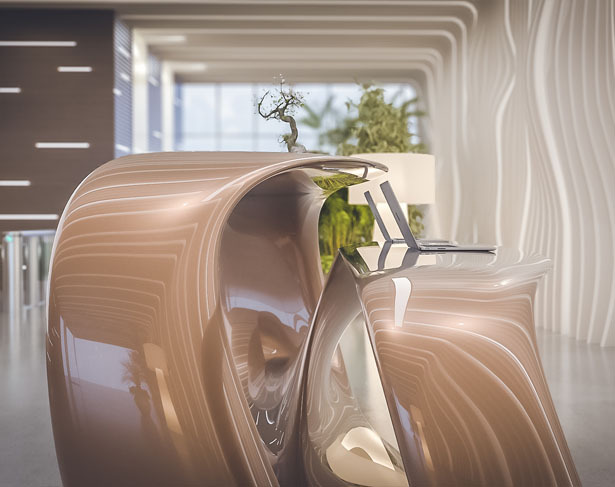 Tuvie received “Drevva Reception Desk” project from our ‘Submit A Design‘ feature, where we welcome our readers to submit their design/concept for publication. 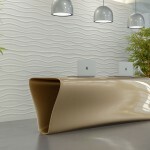 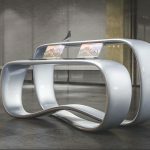 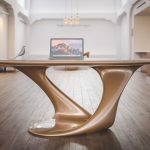 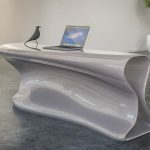 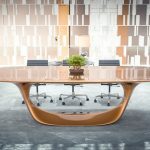 Tagged as artistic reception desk, large flowing artistic desk, luxury reception desk for office, modern furniture design, modern reception desk.